Save and learn everything from coding to photography. Of the $3.36 billion spent on Cyber Monday last year, the Instant Pot, a DNA test, and the Amazon Echo were among the most popular purchases, according to a USA Today poll of its readers. None of those picks were particularly surprising: Instant Pots and ancestry tests had been topping 2017 bestseller lists long before the holiday shopping season rolled around, after all, and tech products like the Echo always sell well on the biggest online shopping day of the year. Similar gadgets and gear will undoubtedly be a major draw this Cyber Monday, too, but don't overlook all the deals on digital wares when you do your holiday perusing; many of them are veritable steals. In fact, you can save hundreds of dollars on online courses in the Entrepreneur Store now through Cyber Monday. Below, you'll find 20 online training bundles on a wide range of skills that we're offering for only $20 apiece. 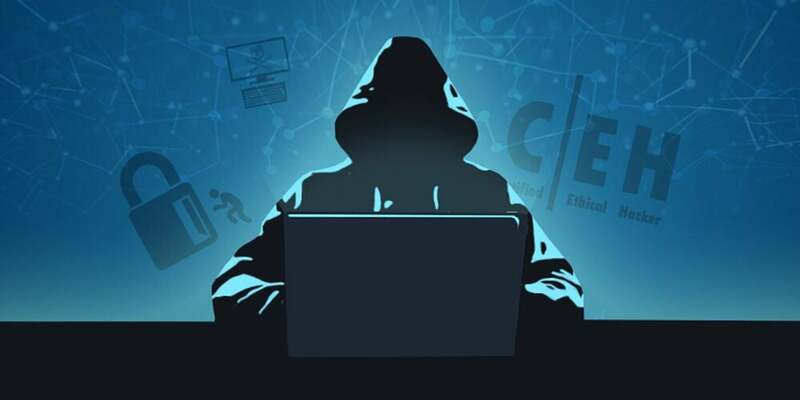 "Ethical hacking" might sound like an oxymoron, but it's actually a lucrative (and growing) professional field involving information security professionals capable of uncovering bugs, viruses, phishing scams, and other digital attacks. This bundle will help you break into the field with eight courses that range in skill level from beginner to advanced. Originally $39, score this bundle for $6.25 with promo code: CMBUNDLE75. 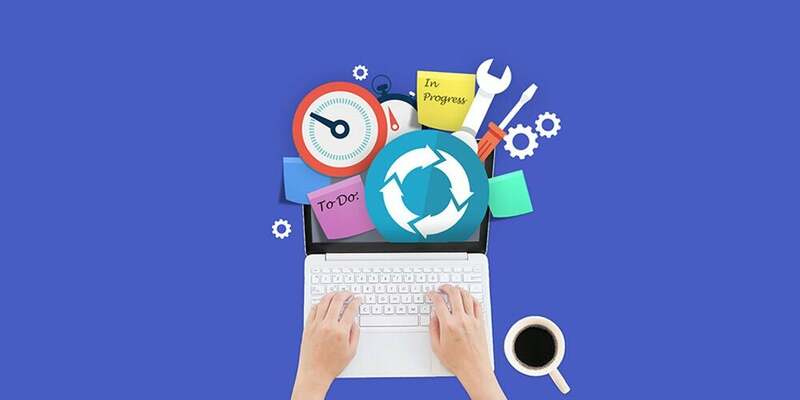 Used by the likes of Philips and Microsoft, the Agile Project Management methodology relies on collaboration and efficiency to produce an improved product. By the time you've completed this eight-part bundle, you'll be able to use Agile's Scrum framework and the companion software JIRA to successfully manage even the most complex projects. Learn to master Agile for $17.40, originally $29, with promo code: CMSAVE40. 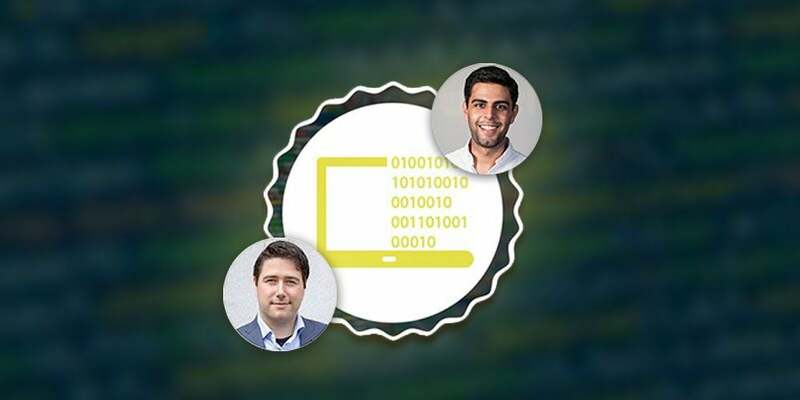 Enroll in this bundle for a crash-course on the blockchain, the digital ledger of Bitcoin and other forms of cryptocurrency, as well as Ethereum, a decentralized, blockchain-based software platform. 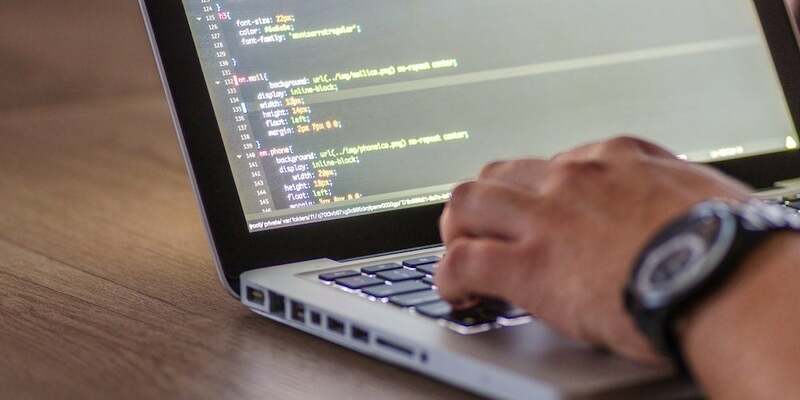 By expanding your knowledge of both concepts and learning how to use them build real-world projects, you'll increase your demand as a developer manyfold. Usually $29, grab the entire bundle for $7.25 with promo code: CMBUNDLE75. 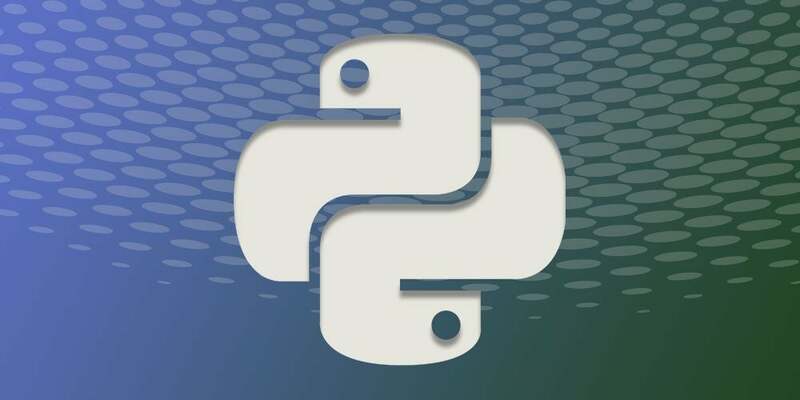 Add an impressive new line to your résumé with 45 hours of training on Python, a programming language for both web and app development. Great for beginners, this bundle progresses through different difficulty levels of Python assignments with the end goal of teaching you how to build functional apps in the web framework Django 2. 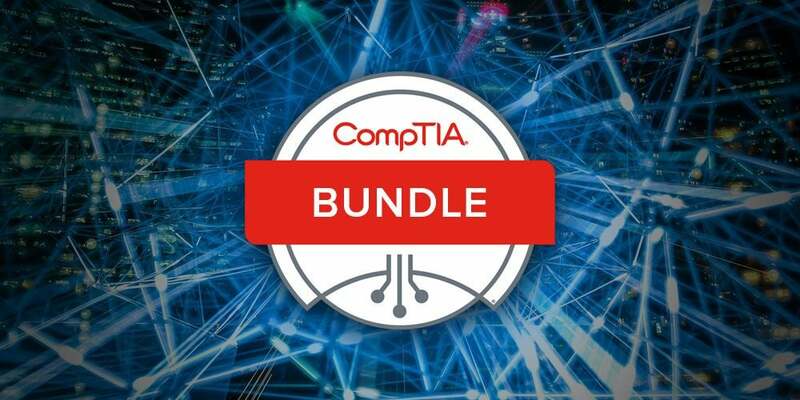 Get Cyber Monday pricing on this Python Bundle for $9.75 (originally $39) with promo code: CMBUNDLE75. If your camera experience is limited to the occasional Instagram snapshot, this is the bundle for you. 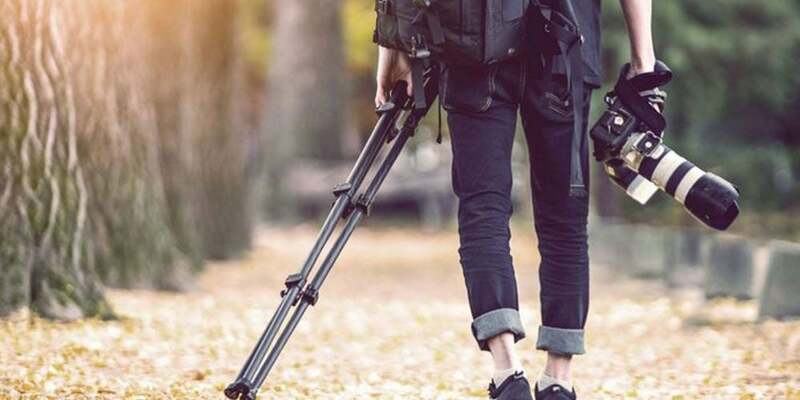 Included are novice-friendly courses on everything from DSLR mechanics to professional-level photo/video composition and retouching, plus a bonus class on drone photography and aerial videography that'll take your camera skills to new heights (literally). Regually priced at $35, learn to take better photos and videos for $8.75 with promo code: CMBUNDLE75. User experience (UX) designers are the people who make websites and apps look good and run well; needless to say, they're essential nowadays. In this nine-part bundle, you'll learn what it takes to increase user satisfaction, solve user problems, and increase a brand's value using your creativity and state-of-the-art design techniques. Usually $29, start designing today for $7.25 with promo code: CMBUNDLE75. InDesign, Illustrator, Flash, oh my. 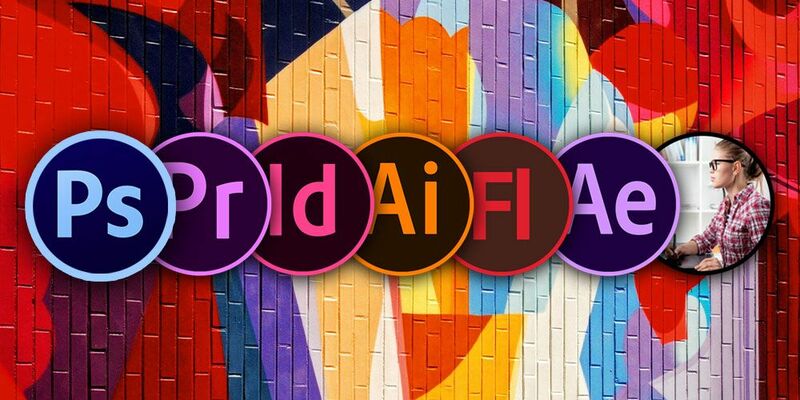 This seven-part bundle will cover those popular Adobe programs plus Photoshop, After Effects, Premiere Pro, and Animate, turning you into a Creative Cloud expert in the process. Grab the entire bundle today for $6.25 (normally, $29) with promo code: CMBUNDLE75. 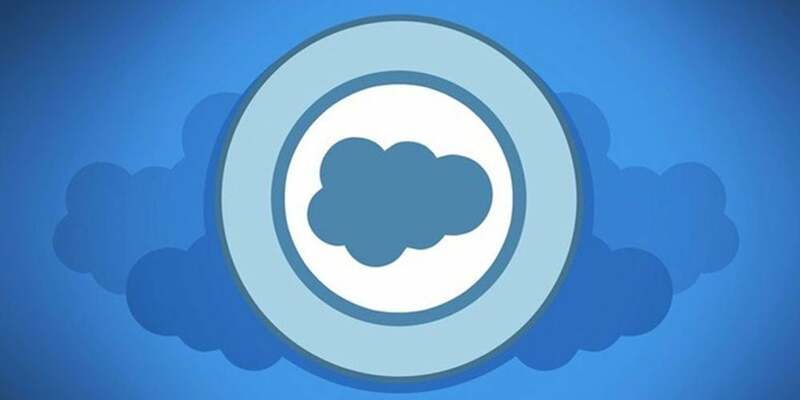 Prep for the Salesforce Certified Administrator and App Builder Certification exams with this in-depth bundle about the No. 1 customer relationship management platform. It's divided into three parts, beginning with an introductory class and progressing to lessons on more advanced topics such as Salesforce configuration and app development. Get on the fast track to become a Salesforce master for $7.50 with promo code: CMBUNDLE75. 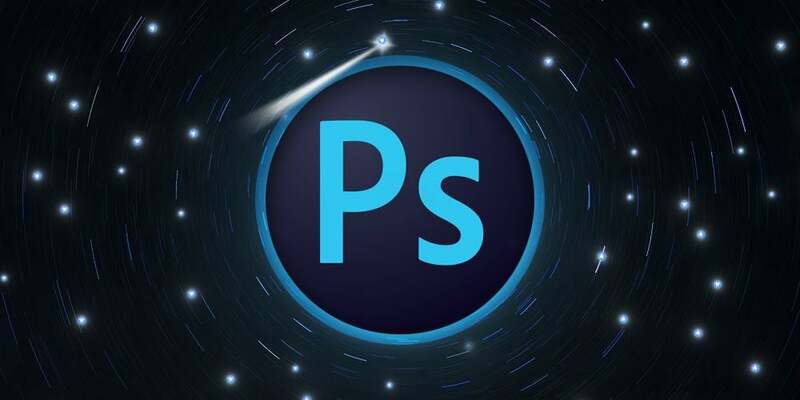 The use of Adobe Photoshop spans interests and industries, meaning a little Photoshop knowledge can take you pretty far career-wise. Featuring lessons on light effects, fine art compositing, cinematic color grading, portrait photography, and more, this bundle will help you master the editing software's most powerful tools. Start Photoshopping with this bundle for $7.25 with promo code: CMBUNDLE75. 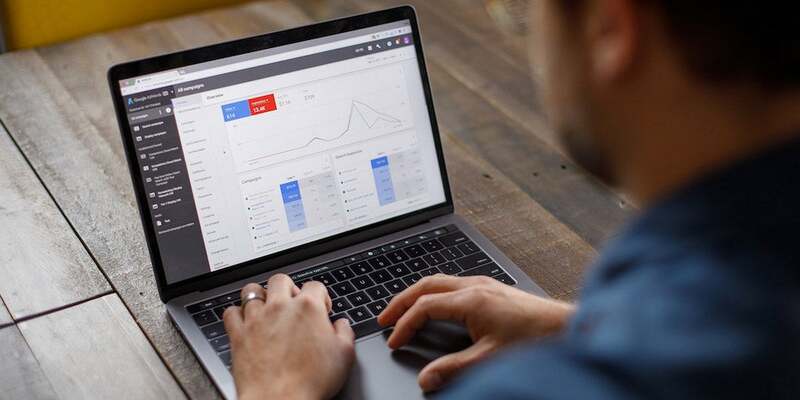 Data visualization has been fine-tuned in the form of Tableau, a user-friendly software program that turns vast quantities of data into easy-to-understand charts and graphs. 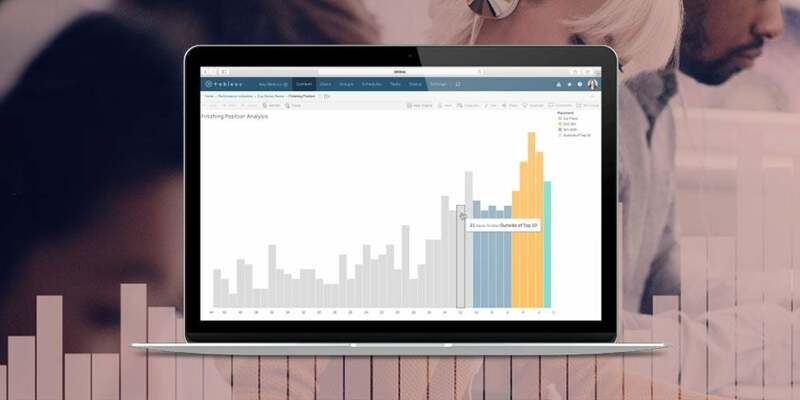 This bundle is ideal for those with minimal Tableau experience, as it begins with a very basic introduction to concepts like dashboards and story points, and builds upon them across five classes. Unpack data to make smarter decisions for $7.20 with promo code: CMSAVE40. From PRINCE2® to Six Sigma, this 102-hour bundle covers the methodology and terminology of the most popular project management methodologies. By the time you've completed all nine courses, you'll be ready to ace career-making tests including the PMP certification and PRINCE2® Practitioner exams. Start your road to become PMP certified for just $12.25 with promo code: CMBUNDLE75. When it comes to managing data, either in one's professional or personal life, few programs are as valuable as Microsoft Excel. This bundle will develop your knowledge of Excel from the ground up, with the end goal of teaching you how to use its PivotTables to analyze big chunks of data and solve complicated problems. 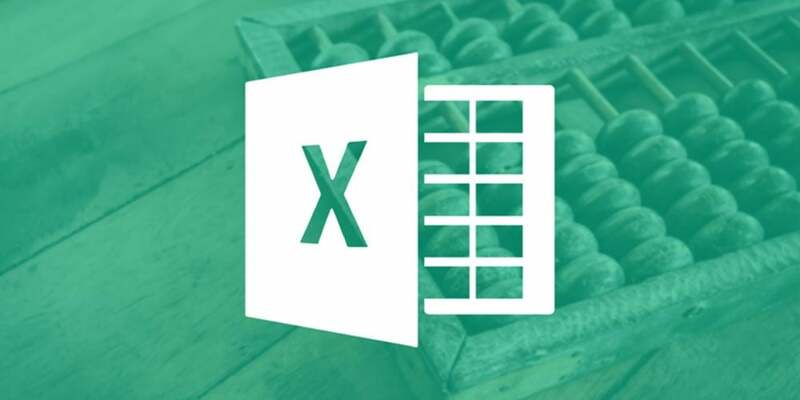 Become your office's Excel master for $9.75 with promo code: CMBUNDLE75. 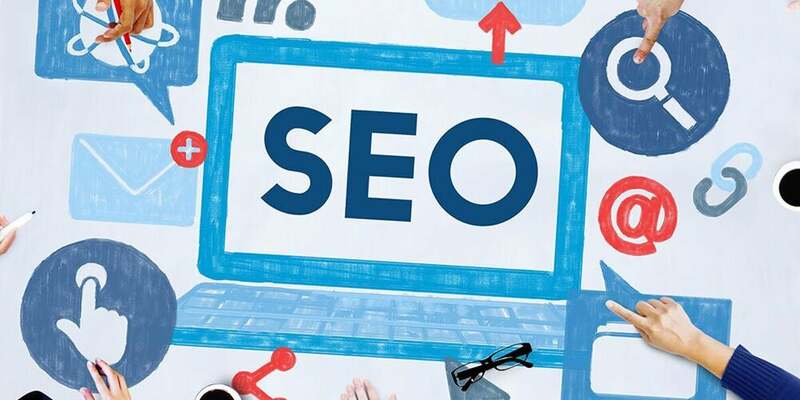 Good SEO (search engine optimization) can make or break a business, which is why talented SEO marketing professionals are so in-demand right now. 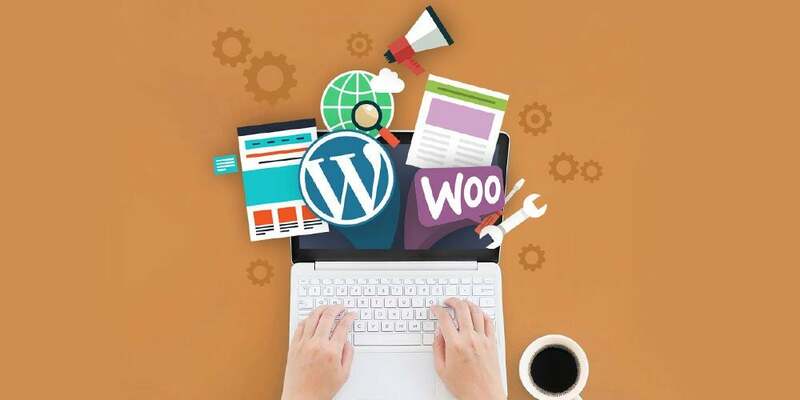 Across six hours of content, this class will cover site architecture, link building, and other SEO best practices that you can harness to boost a site's search engine results page ranking to the coveted first page. Learn ways to drive traffic from Google for $17.40 with promo code: CMSAVE40. Start builing experience in front-end development with this bundle for $7.25 with promo code: CMBUNDLE75. Considering social media marketing's status as one of the fastest-growing professions — not to mention its applicability across diverse industries — it behooves you to learn how to use social media to engage an audience. 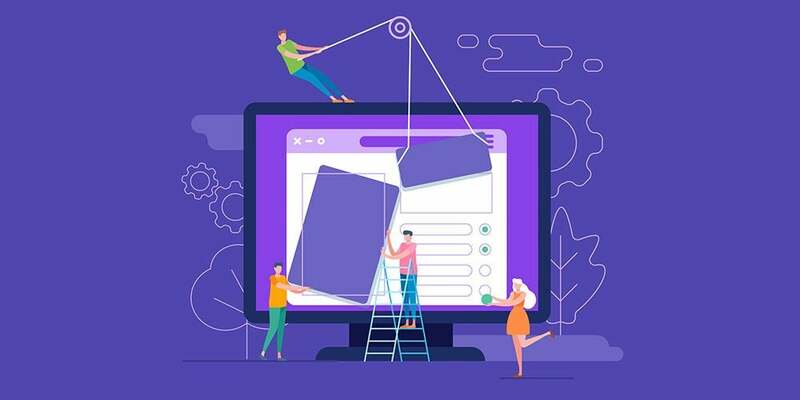 In this 12-module class, you'll discover how to increase your social reach and attract an audience on Facebook, Instagram, and beyond while delving into market psychology. Upon completion, you'll receive a certification from the Silicon Valley Digital Marketing Institute. Become a profitable digital marketer for $12 with promo code: CMSAVE40. 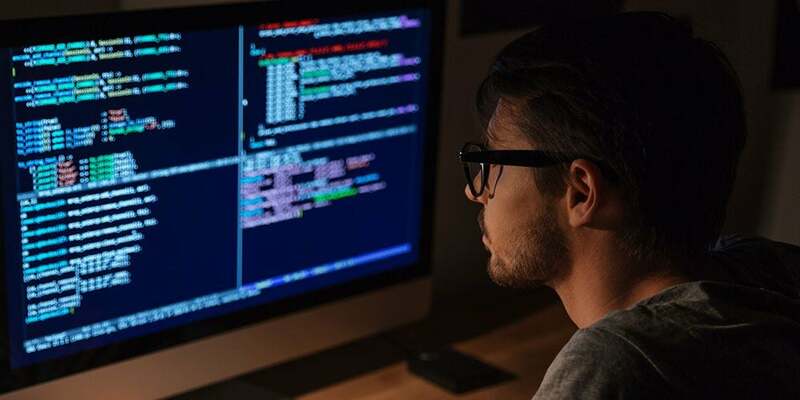 The capability to work with Cisco networks is highly sought-after, but there's a catch: You need to earn a handful of specific certifications in order to do so. The best way to launch your career in networking, then, is to enroll in this nine-class bundle that covers all the skills and knowledge you'll ever need as a professional in that field, whether you're tackling the Cisco SWITCH 300-115, 210-605, 200-355, 210-260, 200-105, 100-105, CCNP Routing & Switching, or CICD exams. 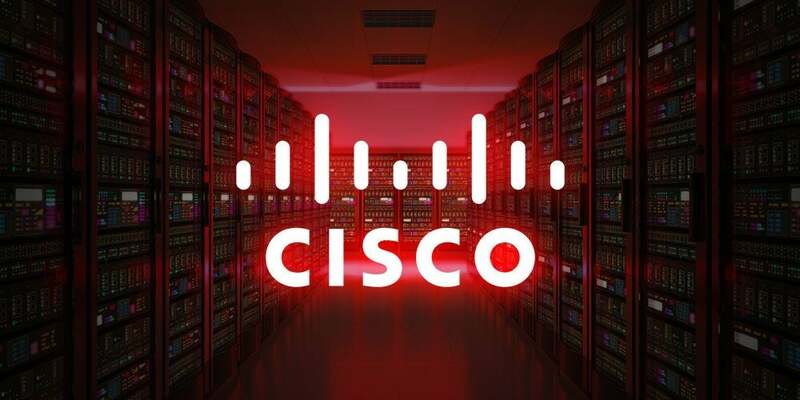 Take steps to become Cisco certified with this comprehensive bundle for $12.25 with promo code: CMBUNDLE75. Coding skills are just as important as reading and writing abilities at this point in time. Feeling a little rusty? Enter: This bestselling bundle that covers Ruby on Rails, Python, various coding languages, cloud computing, and more, plus an insider look at what it takes to build a social network. Learn to become a full-stack developer with this complete bundle for $13.50 with promo code: CMBUNDLE75. What if we told you there was a way to make money online by doing almost nothing? It's true, and it's called affiliate marketing. Through his 19-hour guide, you'll learn how to generate blog post ideas, build a brand, and make a functional Amazon Affiliate store with the end goal of earning passive income via customer referrals. Start monetizing through affiiate programs with this bundle for $7.25 with promo code: CMBUNDLE75. 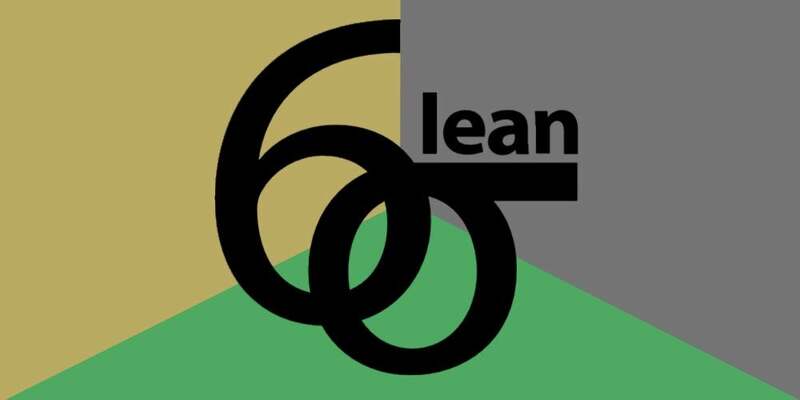 Never looked into Six Sigma? You should: It's the project management methodology preferred by Amazon, 3M, and Bank of America. This six-part bundle is designed to get you certified in both Six Sigma as well as Lean — a similar set of management techniques — so you can raise your earning potential as a project manager. Take steps in the right direction and become certified in Six Sigma with this $14.75 bundle with promo code: CMBUNDLE75. When it comes to running a website, the magic word is traffic. Enroll in this 18-hour course and you'll learn how to use Google AdWords — the search engine's online advertising platform — to reel in new customers and keep them hooked in the long run. Become an expert in AdWords for $7.80 with promo code: CMSAVE40.